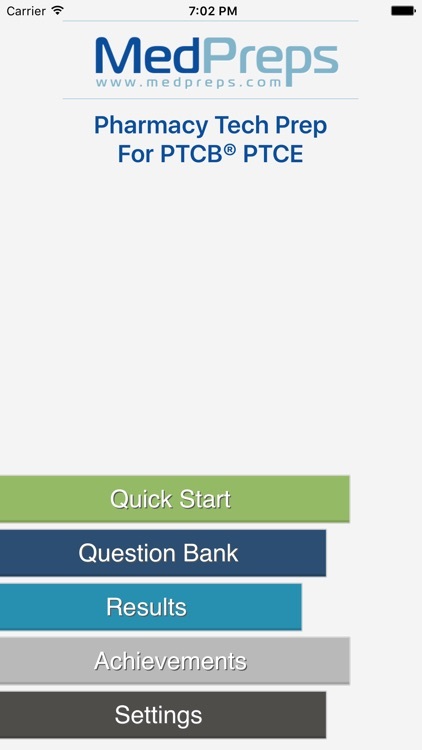 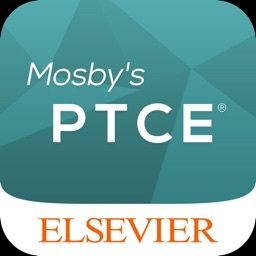 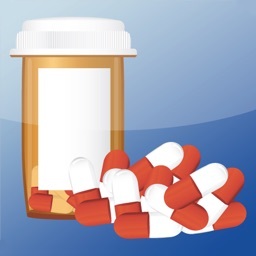 MedPreps Pharmacy Technician Practice Test Study Tool for the PTCB® PTCE is now available for iOS! 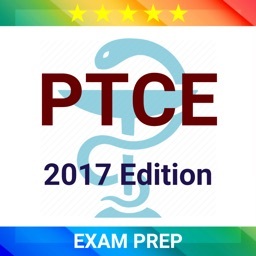 Study with MedPreps to pass the PTCB® PTCE on your first try. 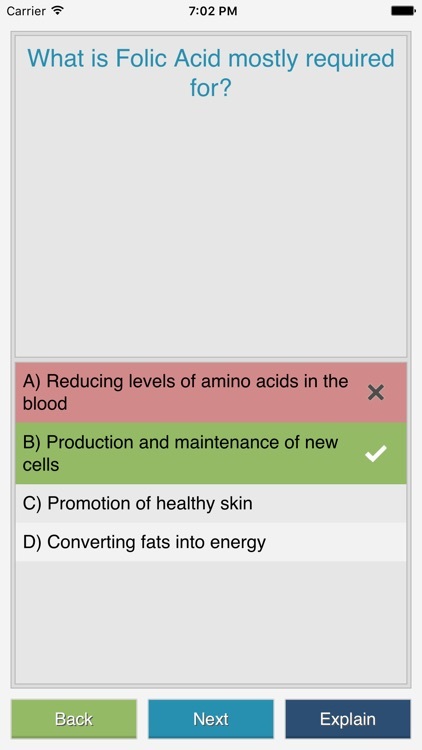 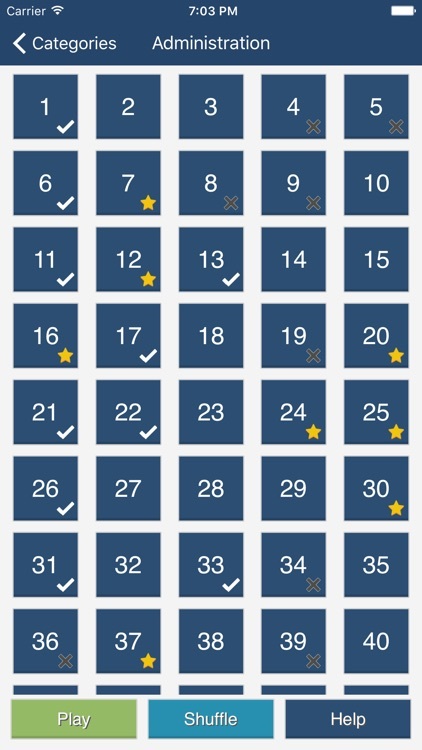 Download the free version to see all of our excellent features and content, then upgrade to the PRO version for 1200+ multiple-choice questions! 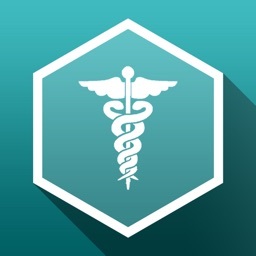 Study anywhere with Med Preps Pharmacy Tech Test Prep For PTCB® PTCE Prep app. 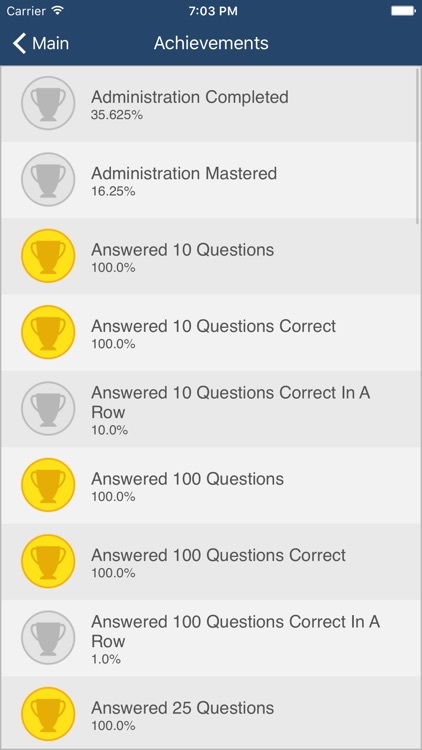 Take practice tests with questions that mimic the style and cover the content of real PTCB® questions. 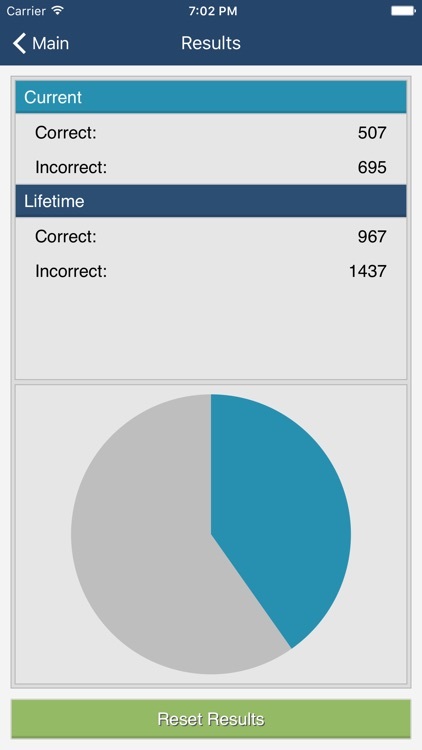 If you have any issues at all, please email us at [email protected] and we will get back to you asap! PTCB® and related marks are registered trademarks of the Pharmacy Technician Certification Board (PTCB®). 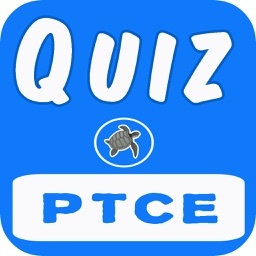 This application is not sponsored by, affiliated with, or endorsed by PTCB®.